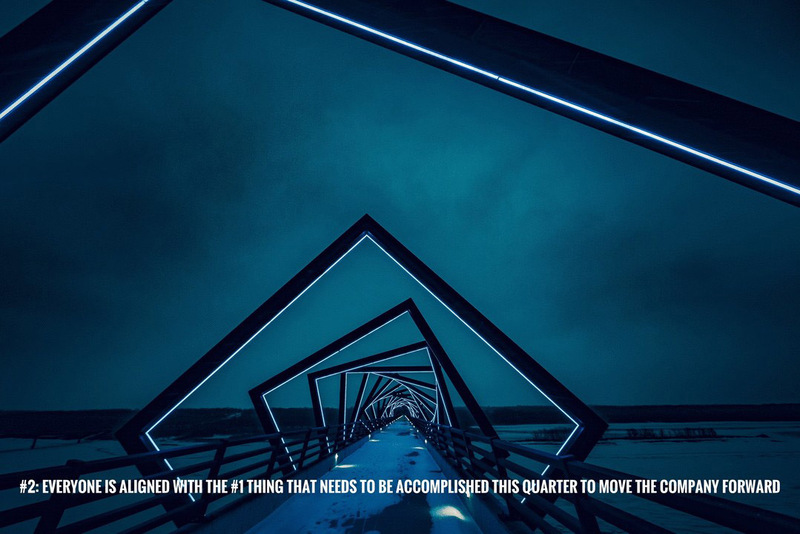 Is everyone aligned with the #1 thing that needs to be accomplished this quarter to move the company forward? * Do they even know what it is? 1) Have you and your management team identified & prioritized the three most important “rocks” or priorities that must be accomplished in this quarter to hit your one-year goal? 2) How have you communicated these priorities & gained buy-in/ownership throughout your organization? 3) Have you set a “theme” for this quarter’s #1 priority & set up a “scoreboard” to make the metrics top-of-mind & increase engagement? Insight CXO helps coachable CEOs inspire leadership, accelerate growth, & crush the competition. We bring clarity and alignment to people, strategy, execution & cash flow in measurable sprints across the organization – from the management team on down. Our goal is to help you double your business (or more) in 3-5 years. Is Your Survey Sabotaging the Customer Experience?